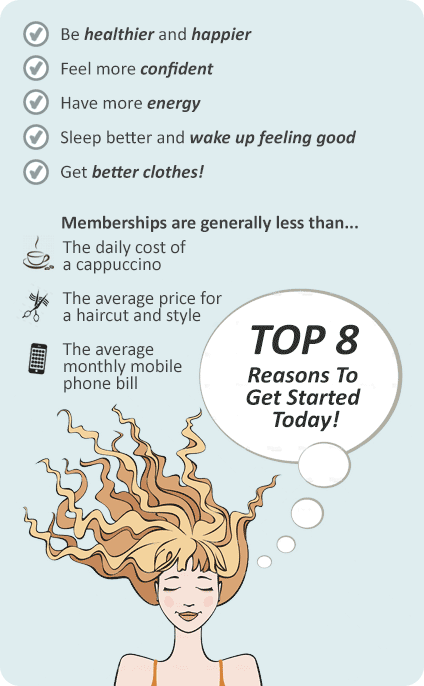 Why Genesis Fitness Clubs Dandenong? 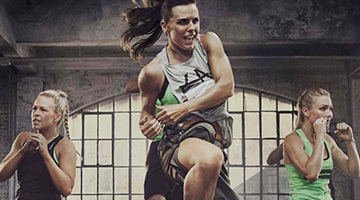 Genesis Dandenong gym is a purpose built facility catering for all levels of fitness. Our 24 hour Dandenong gym is the fitness club for EveryBody! 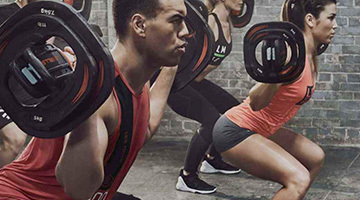 Come in to our 24 hour Dandenong gym to discuss how we can help you with our Fitness Solutions – designed especially to help you achieve the goals and results you are looking for. 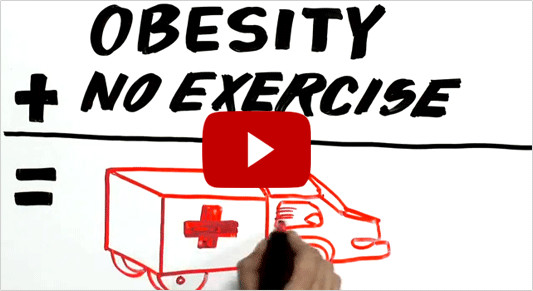 Gensis Fitness is the Fitness club for EveryBody! 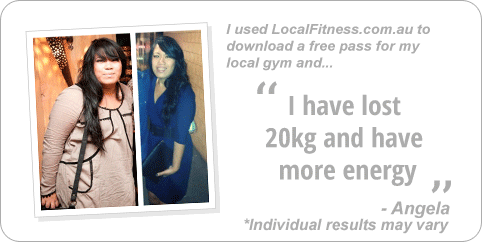 Our vision is to provide a professional and honest service superior to other fitness clubs. If you are wanting to get started on a new healthy program and not sure where to begin, our 24 hour Dandenong gym is the place to start. Our gym facility offers 24 hour gym access, over 2000 sq/m of state of the art equipment and free weights, the revolutionary GenesisFIT functional training space, dedicated boxing area, indoor Dandenong swimming pool and sauna, over 30 group classes inc. Dandenong Yoga, Pilates, Les Mills, Dadenong Zumba and more, personal training, swim school and so much more! Get started today with a complimentary trial pass so we can help find a fitness solution for you. State of the art equipment with 24 hour Dandenong gym access. Try our range of boxing classes. 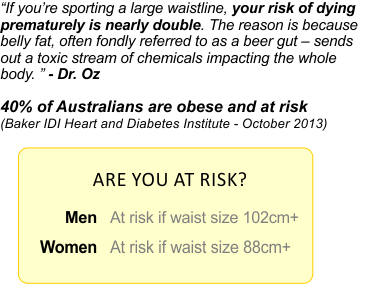 Genesis Dandenong provides a state of the art Cardio theatre setup. The state of the art Genesis Dandenong spin cycle studio. 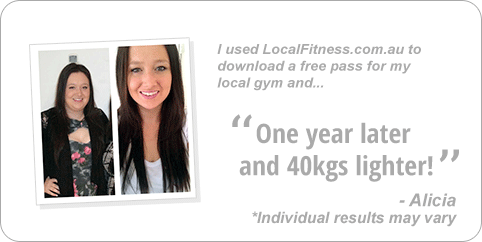 Our Dandenong personal trainers can take you through a strength training program. Female personal trainers are available. Our indoor Dandenong swimming pool. Enjoy free-weight training with heavy duty plate loading machines. GenesisFIT programs incorporate functional and body-weight training. Our Women's gym Dandenong is fully equipped for cardio. Dandenong personal trainers can help incorporate boxing into your workouts. Fully equipped with fit balls, medicine balls, stretching mats and more. GenesisFIT is a great way to get functionally fit. Our Dandenong gym includes 2000 sq/m of fitness under one roof. The Genesis Dandenong gym provides 24 hour gym access. Learn to swim today with swimming lessons and water safety skills available for children and adults at your local Genesis Fitness Dandenong pool. We encourage each child or adult to learn to swim and ensure it is an enjoyable and rewarding experience whilst learning confidence and safety around water. Our Dandenong swim school is structured to provide each student with valuable and lifelong swim skills in a fun and caring environment from our qualified staff. At Genesis Fitness Dandenong we are proud to deliver the 'Swim and Survive' program - a comprehensive swimming and water safety initiative of Royal Life Saving that seeks to increase the swimming and water safety skills of Australian children in order to prevent drowning and increase participation in safe aquatic activity. Children require more than just swimming skills to keep them safe from harm. The skills and knowledge learnt through the Swim and Survive program provides a level of protection and appreciation for aquatic environments. Our children are equipped with solid foundations in Swimming, Survival and Basic Rescue skills. Dandenong Swimming Lessons are 30 minutes (45 minutes for Squad and Adults) and are structured to take participants on a journey full of exciting challenges, enjoyable activities and rewarding outcomes. The 25m indoor heated lap pool is a treasure for the members of our Dandenong Gym. One of only a few local clubs with an indoor pool, the wet area provides members with group aqua classes, swimming classes, a spa and sauna. Get into our range of aqua classes. We have Dandenong swim school programs for the kids. Our 25 m Dandenong pool is great for lap swimming. The role of our Dandenong personal trainers is to teach you smarter ways to exercise that deliver RESULTS in a time efficient manner. Our hand picked selection of personal trainers have vibrant personalities and specialise in many fields of fitness. 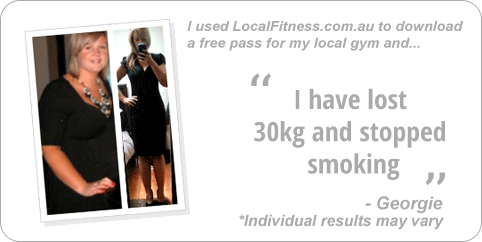 Book now to start your journey to quicker and longer lasting results with Dandenong personal training. 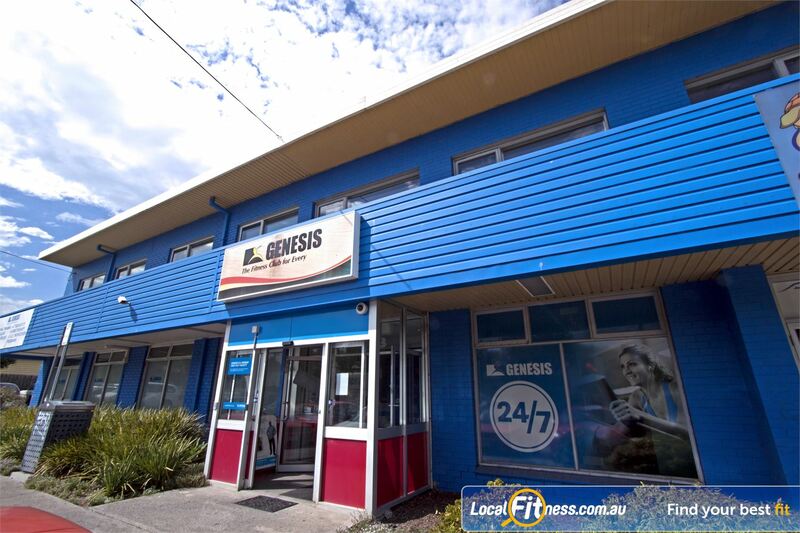 Genesis Fitness 24 hour gym Dandenong will help you on your way with a Genesis Fitness membership.